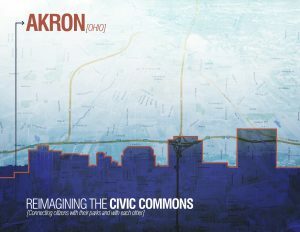 This presentation was part of the Akron demonstration team’s proposal to participate in Reimagining the Civic Commons, submitted in spring 2016. 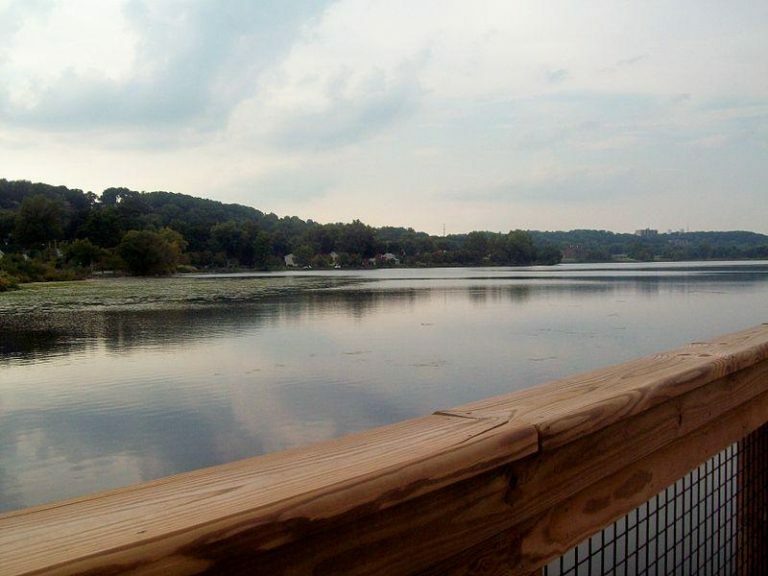 Three civic asset areas, Civic Gateway, Park East and Summit Lake, along with the Ohio & Erie Canal Towpath Trail, are reimagined and connected to bring economically diverse neighborhoods together, build civic pride and advance environmental sustainability. 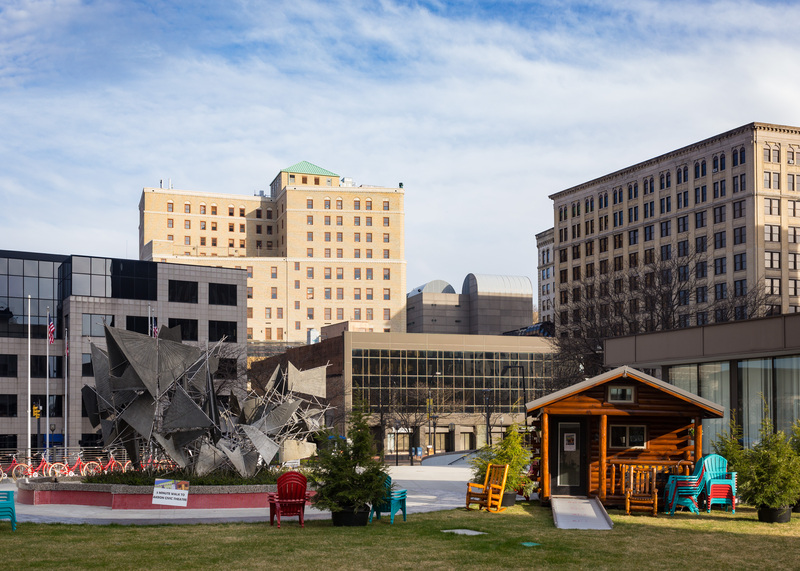 Located on the northern end of downtown, the Civic Gateway is comprised of a variety of recreational and social amenities, including the Akron Civic Theatre, Lock 4 Park, Cascade Plaza and the Akron-Summit County Public Library. Design and programming across these assets reimagines the Civic Gateway as the animating civic heart of downtown, connecting thousands of office workers in nearby buildings with downtown and neighborhoods residents. 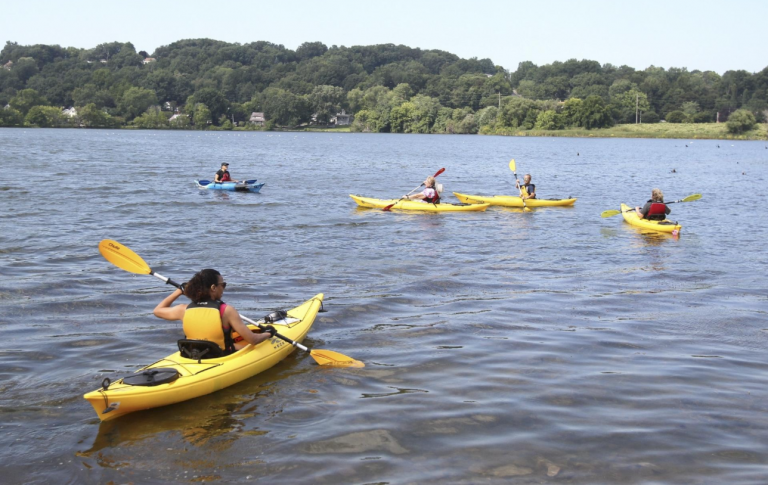 Once the “million-dollar playground,” Summit Lake Park is reimagined as a platform for activities such as bicycle and canoe share, community gardens and cultural programming to attract local residents and trail users from throughout the region. These investments shift perceptions about and increase the use of the lake while improving ecological conditions, all of which generate new value for the area. Strategically located along the Towpath Trail between downtown and Summit Lake, Park East is a neighborhood with a diversity of residents including renters, homeowners and senior citizens. Through wayfinding, programming and investments in infrastructure, Park East will become a welcoming local gathering spot and an integral connection between Summit Lake and downtown.